 Does Glow Dreaming help children with night terrors? 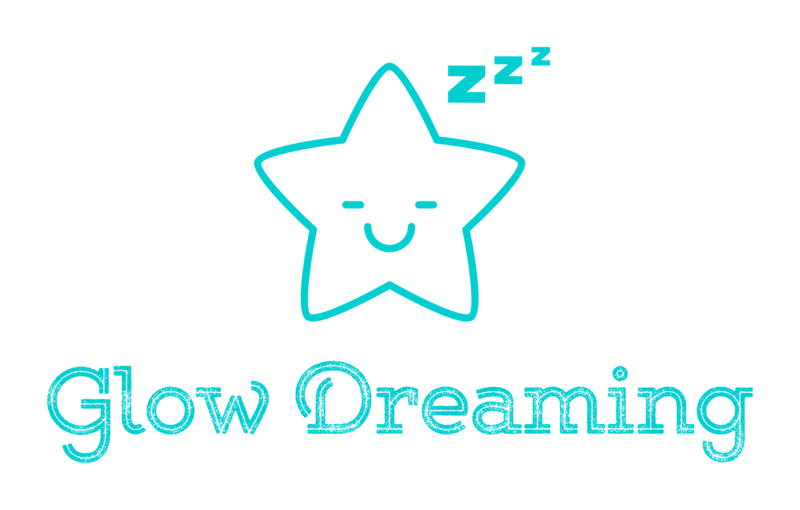 Glow Dreaming definitely helps children suffering from night terrors. The Glow Lullaby organic oil calms the nervous system and relaxes the muscles preparing your child for sleep. It is great for helping deal with the pre-existing anxiety associated with going to sleep that often happens with children who suffer from night terrors. The red LED light further calms your child giving them a sense of safety and security. It also stimulates the body into producing melatonin which is the bodies natural sleep hormone. The Slow Wave Sleep Sound function not only blocks out background sounds like white noise but actually helps your child fall into a deeper better sleep. In this deeper sleep you actually don't dream or dream less which eliminates night terrors ensuring your child sleeps through the night. With 20% of our customers suffering from night terrors we've helped thousands of children in exactly the same situation as yours.